The case instututed by Muslim parents forum of the International School (ISI) against the University of Ibadan over the infringement on the rights of Muslim female students against the school was today adjourned till January 11, 2019 for mention. The Muslim Parents' Forum had dragged ISI before State High Court, Ibadan, alleging the school of infringemnet on the fundamental human rights of the Muslim female students to wear hijab, praying court to restore the rights of the said Muslim students. 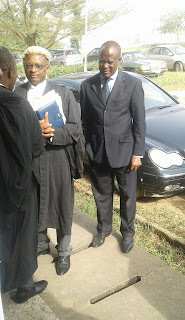 Barrister Hassan Fajimite led the legal team of the parents and the female students in the suit number M/706/2018 praying court for the enforcement of the students' fundamental human riggts to freedom of thought, conscience and religion, and freedom from discrimination, right to the dignity of human person and right to eduation. Counsel to the respondents (ISI, DVC Academic University of Ibadan and Unuversity of Ibadan) was Dr Babatunde Ajibade (SAN). Other parties who sought to be joined in the suit are traditionalist parents and their secularist counterparts represented by Barrister O. O. Odetoyinbo and Abdulaziz Jimoh respectively. WhIle traditionalist parents file their application this morning during the hearing, the secularist parents are yet to file their own application to join in the suit. 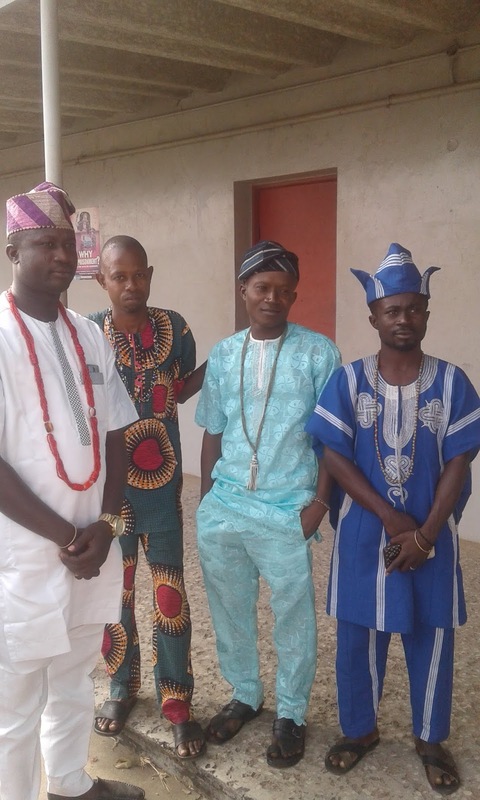 Legal Counsel to all respondents (lSI, Chairman Noard of Director of ISI and UI) Dr Babatunde Ajibade (SAN) pleaded for an extended period to file counter affidavit and respond to the brief of the parents. The application which was not opposed by the counsel to the Parents, Hassan Fajimite was granted by Justice Oladiran Akintola. 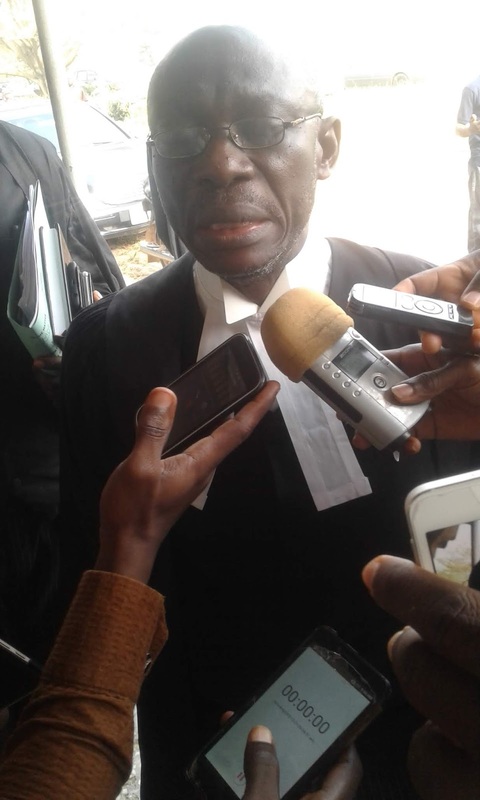 Justice Akintola therefore adjourned the case till January 11, 2019 for mention and to allow other interested parties file their applications and responses.